These are some of my favorite novels of all time. 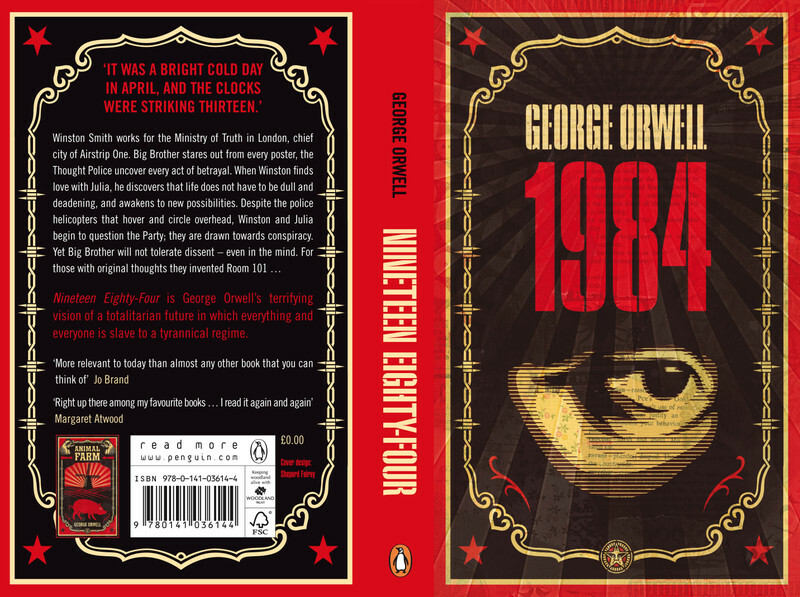 1984 is one of the most influential dystopian fiction stories of my childhood, with Animal Farm not too far behind that. 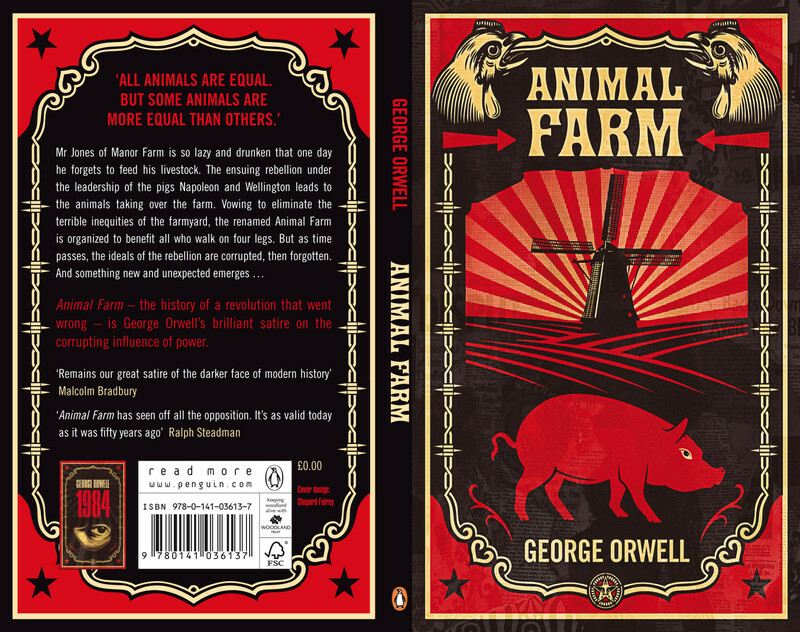 Glad to see the futurist stylings of one Shepard Fairey (ObeyGiant.com) finally connected with one of the masters of dystopian fiction. These designs are great and definitely embody the vibe of the novels! This entry was posted on April 15, 2008 at 9:52 pm and is filed under design with tags design. You can follow any responses to this entry through the RSS 2.0 feed. You can leave a response, or trackback from your own site.